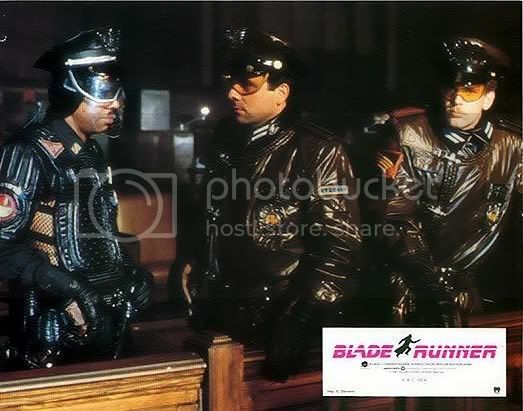 Propsummit.com a Blade Runner Prop Community Forum BladeRunnerProps.comView topic - patrolman holster? 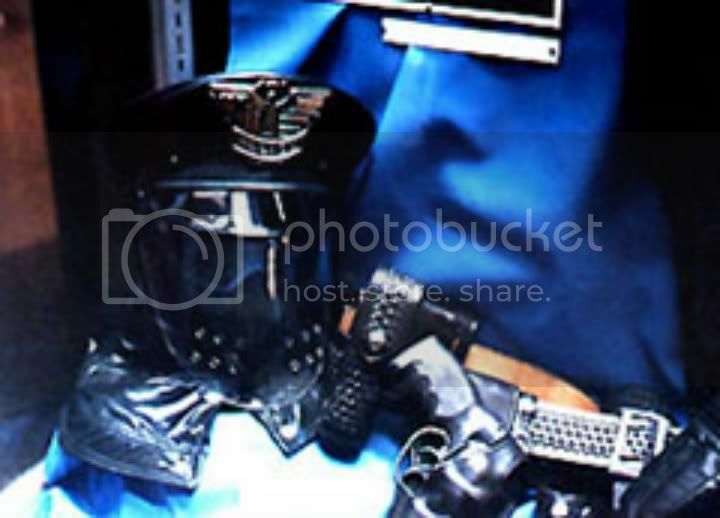 Posted: Tue Dec 27, 2011 6:59 pm Post subject: patrolman holster? would anyone happen to have any info on the duty holster in these pics? better pics, who made it, etc??? it looks custom made to me. I do believe Matsuo could make these, and he's pretty reasonable with his custom holster prices IMHO. wow, yeah, it is molded to the gun. thanks for the pic!! i'll have to contact matt and see if he can get a holster like it done. I can make these if you get stuck. I think that the belt and accessories could be regular found items. I agree. The belt and pouches, etc seem to be standard police stuff. I'm sure I can work out the pattern for the holster, though. I have a few Safariland police holsters that are close. 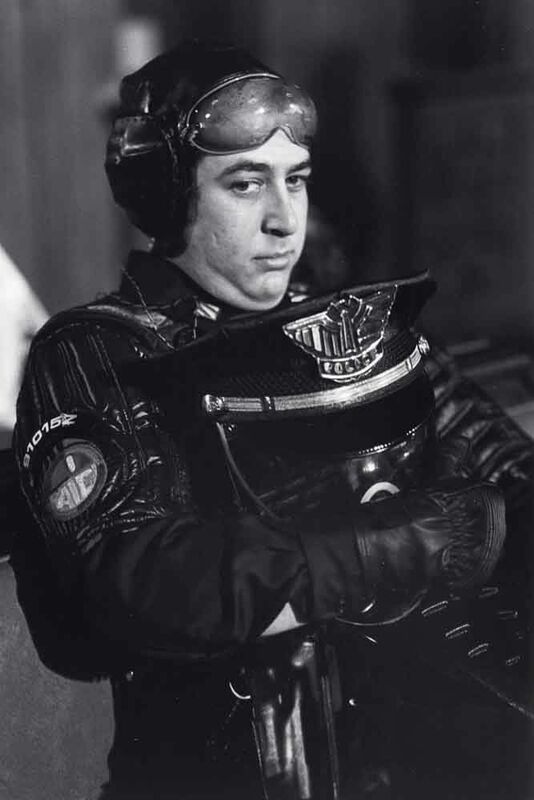 I am assuming that because they made the custom Deckard holster, they also made the police holsters as well. I would really love to get one of these myself. I may have some more pictures, not sure if they are any better than the ones here though. The belt does look to be standard basket weave police style though. Proper does look like the man for this project too. There are some nice pics of the uniform, but I can't see many of the holster itself. Anyone got any they can share?